The Camberwell, Chelsea and Wimbledon Foundation Diploma in Art and Design Summer Show 2015 is almost here. 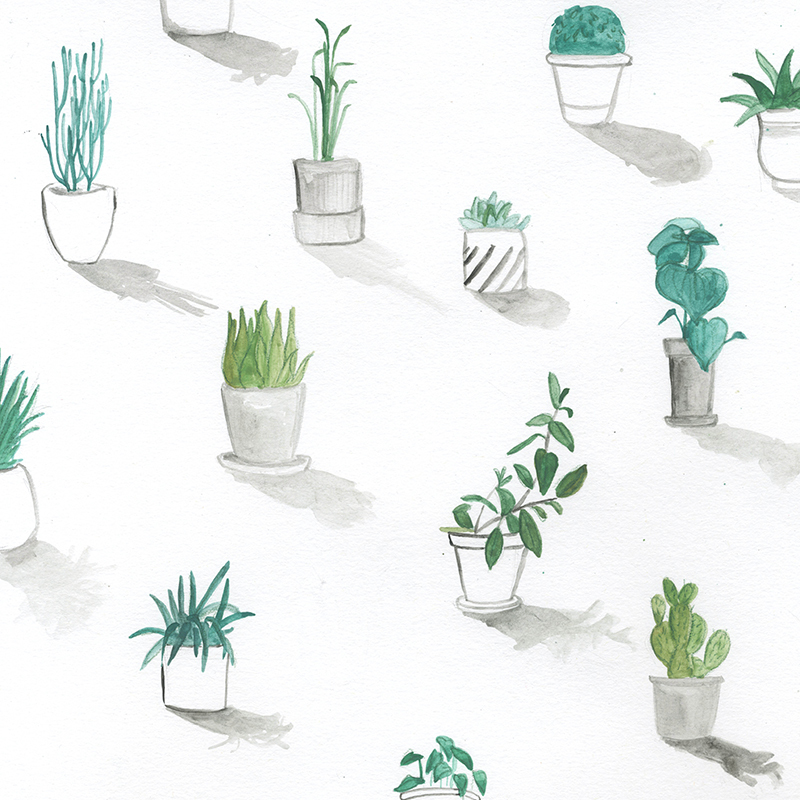 We asked Foundation student Hannah Bottino, who is on the Illustration pathway, to share her thoughts and give us an insight into the places, artists and processes that inspire her. 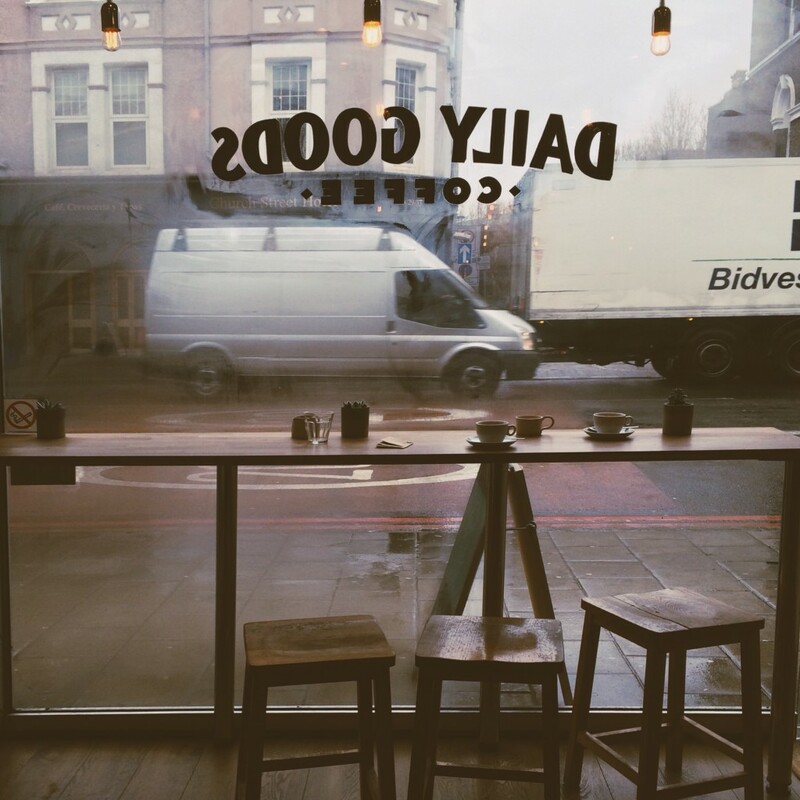 Around Camberwell I would have to choose Daily Goods Coffee. You can’t go wrong with a really good cup of drip coffee. I am also a big fan of this place because they have a Stumptown Coffee mug on their counter. Stumptown is from my hometown area in America and it was a comforting sight to see when I first arrived in London. I’m still deciding between the BA Illustration course at Camberwell or the BA Graphic Design course at Central Saint Martins. Going into my final project I knew essentially what my goal for my project was going to be. My goal was to somehow transfer my appreciation and admiration of urban greenery onto others. My tutors were great in helping me get out of my head-space (where I spend too much time worrying) by suggesting that I go out and make lots of imagery. In my process of making I was able to focus my ideas. I ended up creating a book because it was a platform that was going to lend itself best to a subtle narrative of falling in love with urban greenery. 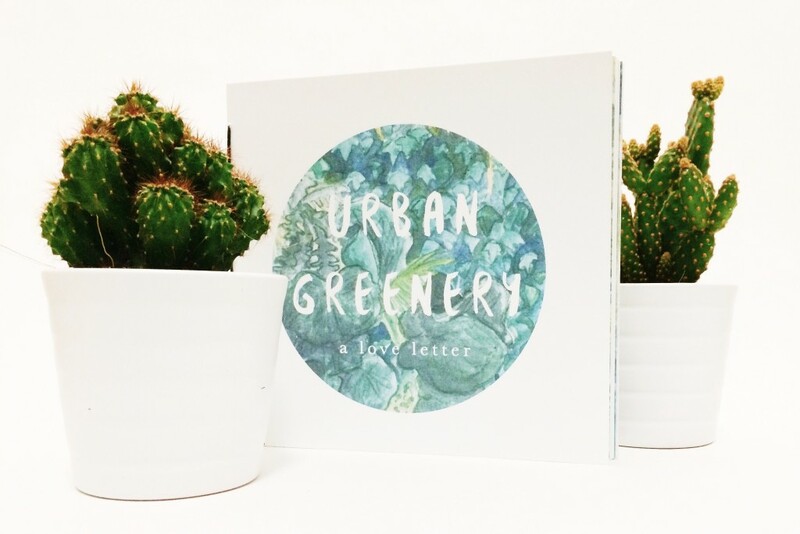 The book and all the work became my visual love letter to urban greenery. Through out my entire project I tried to use a broad range of materials. Some of the ways of making I explored were photography, animation, 3D paper sculpture, painting on acetate, and watercolor painting. I really enjoyed 3D paper sculpture because I worked on tiny hanging paper plants. They were really lovely objects to produce but I had even more fun experimenting photographing them in different environments that defined urban differently. For my final book I created illustrations using watercolor and colored pencil, and then went into photoshop with them to clean certain bits up. 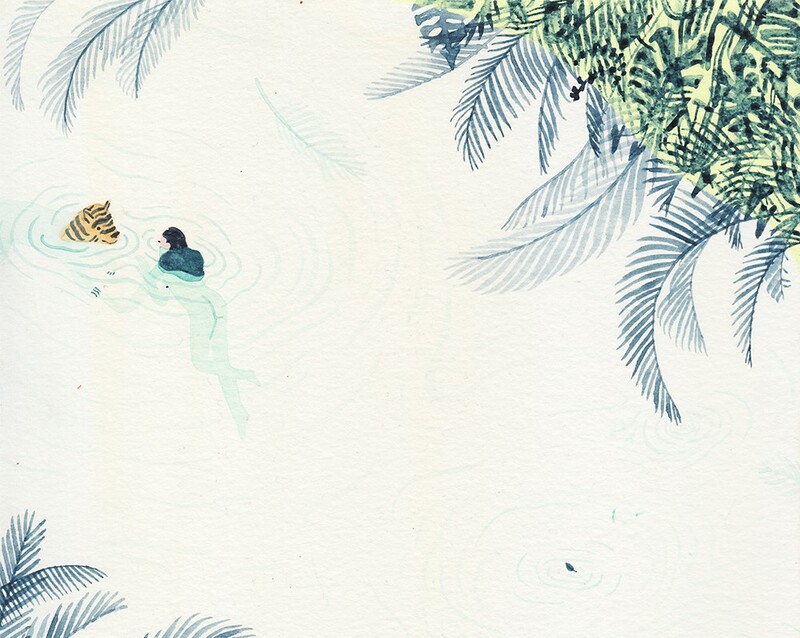 Currently I’m obsessed with Monica Ramos’ work. I stumbled upon her work on itsnicethat.com. She has the ability to create really rich images with softer color pallets. I have taken a lot of influence from how well she is able to interpret the natural world in a romantic, subtle way. As we planned for the construction of the show I really thought about how I could display my work and book as a total experience. Prepping the show setup was really fun I was able to put a lot of attention into how I could captivate people, but it was also fun because I was able to glimpse some of the other incredible work that has come out of this group of Foundation students.